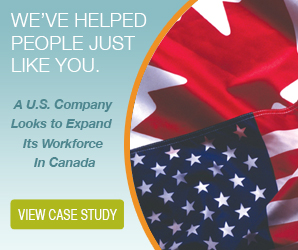 Expanding your business operations to the Great White North can be an excellent way to increase your profits and improve your brand recognition. International companies from all over the world operate in Canada and thrive from their expansion efforts. Unfortunately, expanding into Canada isn’t as simple as it seems. You’ll have to take care of many administrative requirements before you can even begin to hire employees or sell your products or services in the country. So even though you might be excited to start your new business venture and want to jump right in, you’ll have to take a step back, take a deep breath, and first establish a Canadian administrative presence before you get ahead of yourself. Firstly, you have to let the government know that you’re planning to do business in Canada. So, you’ll have to get yourself an address in the country, and then you’ll have to register as a legal Canadian corporation both federally and provincially. You’ll also need to set up a Canadian business structure to move forward. This includes getting insurance and establishing financial and banking infrastructure that’s compatible with both the laws in Canada and your current infrastructure. Now, before you can legally hire employees, put them to work, and pay them, you’ll need to register accounts with the appropriate organizations and authorities. This includes the Canada Revenue Agency for payroll processing and remittances, Worker’s Compensation for keeping your employees safe, as well as the Ministry of Labour to ensure you’re following the Canadian labour laws. You’re probably now realizing how time-consuming and overwhelming it can be to establish a Canadian administrative presence in order to operate in Canada. The good news is you don’t have to do it alone. An employer of record (EOR) can help. The EOR already has a presence in the country, so you save the expense and time of having to establish your own. An EOR has the necessary accounts already registered and has the banking and insurance infrastructure that you need already in place. The EOR takes on your Canadian employees from a legal standpoint, so your employees become the employees of the EOR. Working with an employer of record can significantly speed up the process of getting set up in Canada. You won’t have to deal with all of the hurdles and bureaucratic red tape. 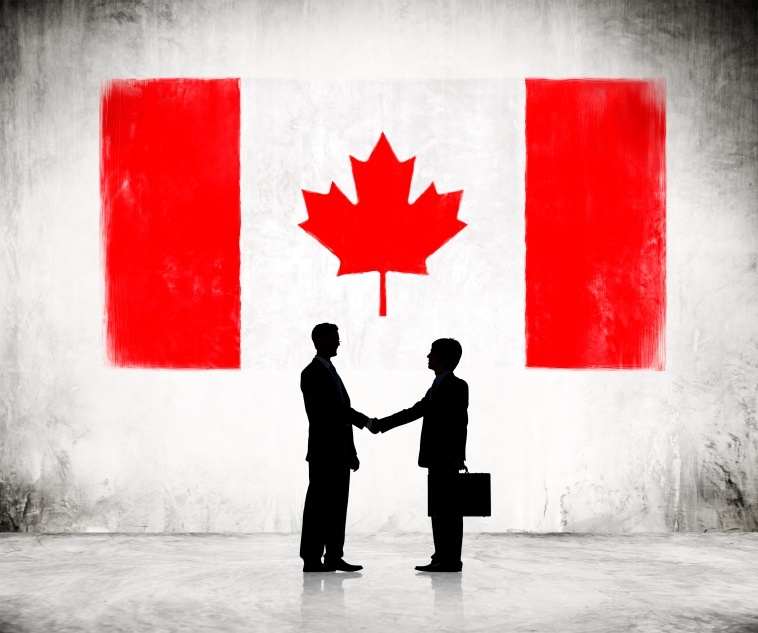 Plus, you’ll have a partner on Canadian soil to help you manage your expansion. Your EOR can even take over your cumbersome human resources tasks as well as your legislative compliance and payroll processing, so you know your new business operations will be above board. For many companies, the hurdles that have to be jumped to establish a Canadian administrative presence are enough to make them change their minds about expanding. It can be daunting to have to go through so many steps in order to set up your international business as a Canadian-based company. It can also be especially difficult to set up your business in Canada from so far away in your home country. If you’re not looking to travel back and forth to deal with the set-up phase, you’ll find it even more frustrating. If you’re eager to start operating in Canada but you don’t want to spend months establishing a Canadian administrative presence, take advantage of the benefits you’ll get from working with a professional employer of record. You don’t have to be alone; an EOR can help.